Lexus will unveil a concept LS full-size sedan this week at the Tokyo Motor Show. 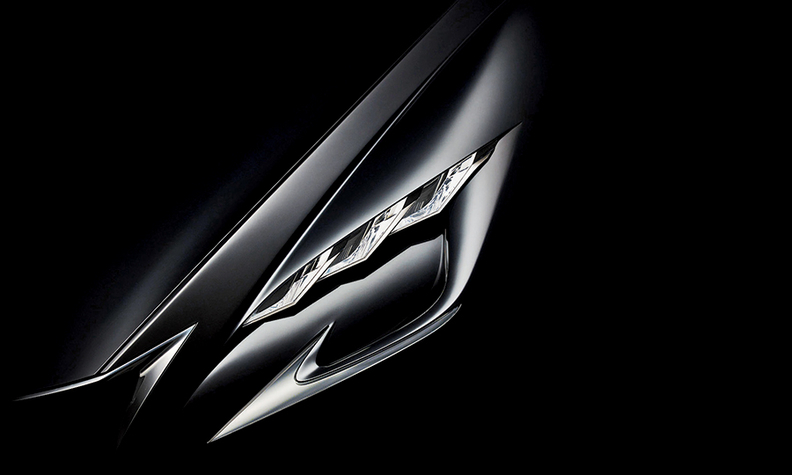 Toyota's luxury division said it was bringing "Lexus' Vision of Progressive Luxury" to the show and released a shadowy teaser image of a headlight. The concept is expected to be a strong indication of what Lexus has planned for the fifth-generation LS. This year marks the 25th anniversary of the original LS. The current-generation sedan has been on the market since the 2007 model year.